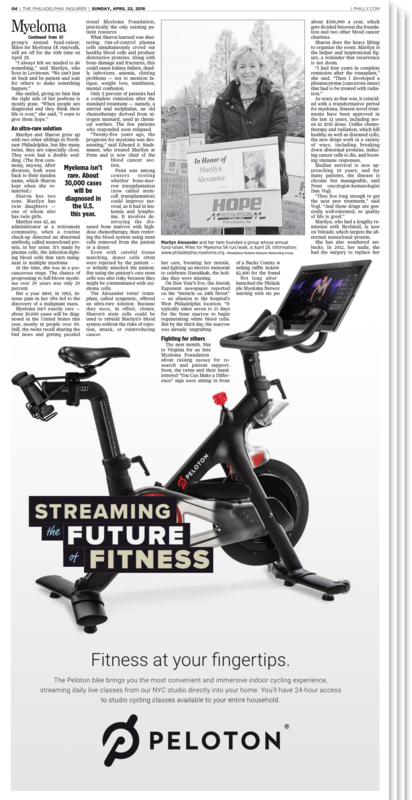 Two half-page ads conjoined on two facing pages to create one large ad. High-impact ad: front flat and the back outside page. Can be produced in b/w & 4c. 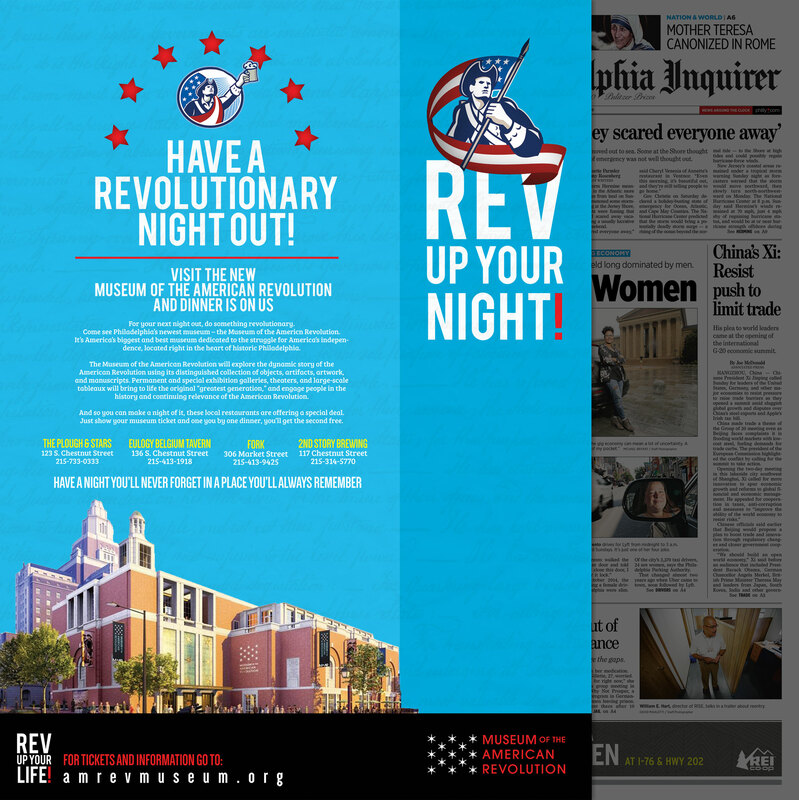 Gain maximum exposure with a full-color power strip ad along the bottom of the front section page. Custom adhesive ads placed on the front page. For coupon offers and teasers to refer readers to campaigns in the paper. 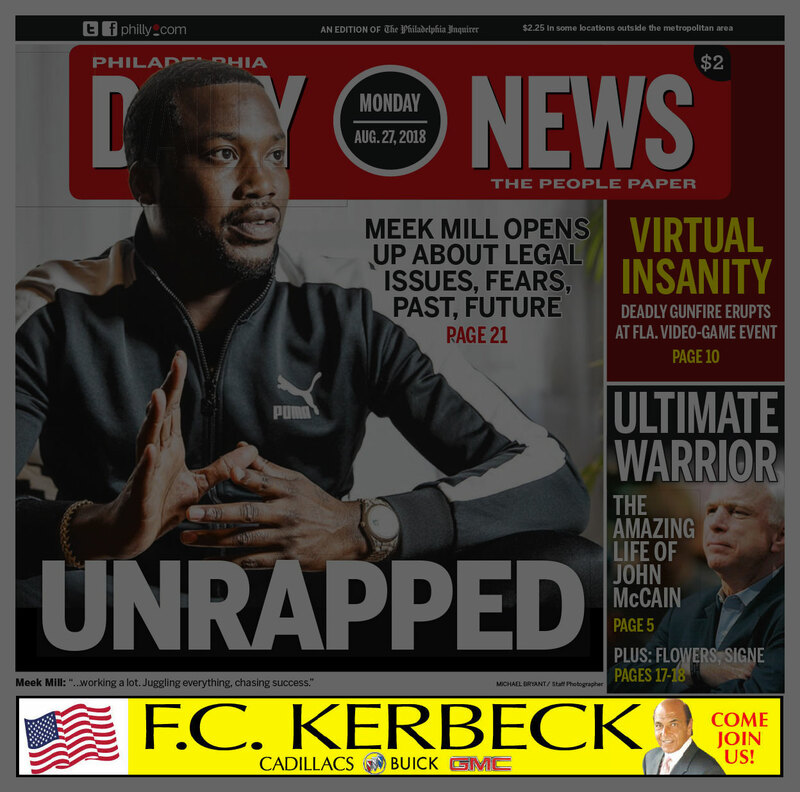 Unique ad position at the bottom of the Inquirer front page. 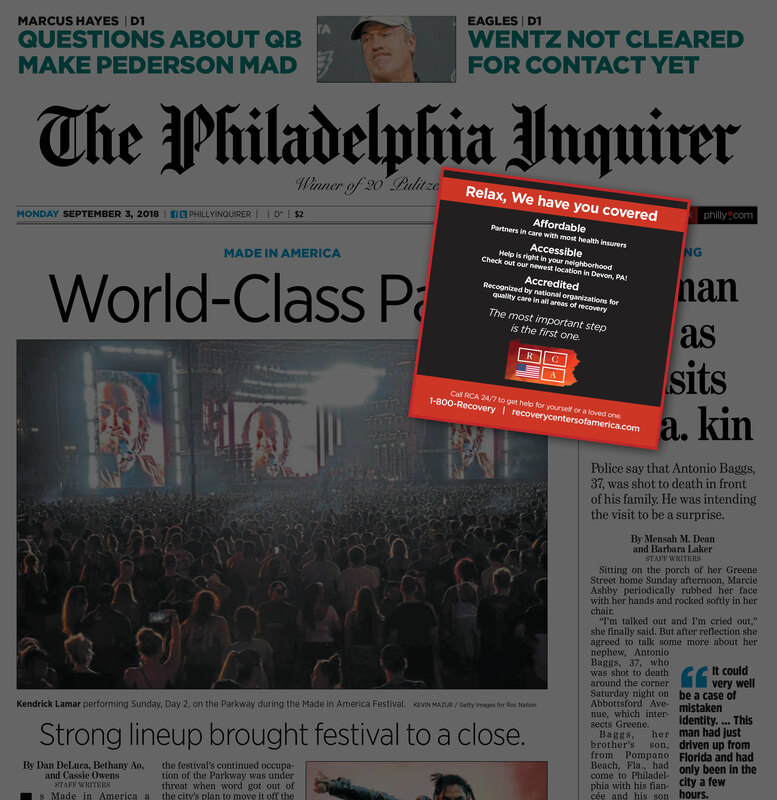 Connect with us about custom ad opportunities in the Inquirer. 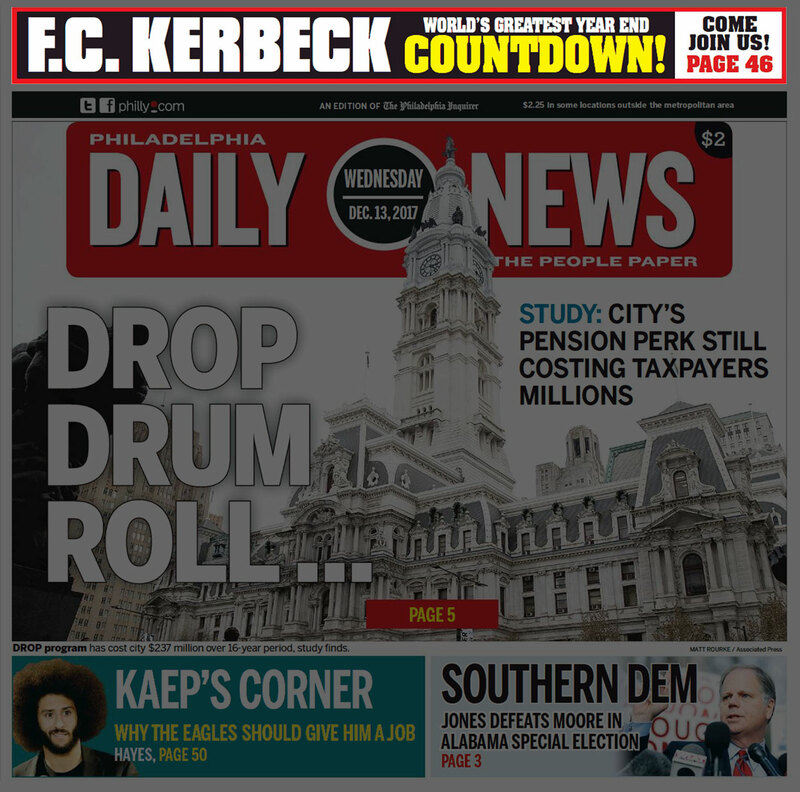 Gain maximum exposure with a full-color strip ad along the bottom of the front page. Be seen on every page with a new feature extending your message above the page. 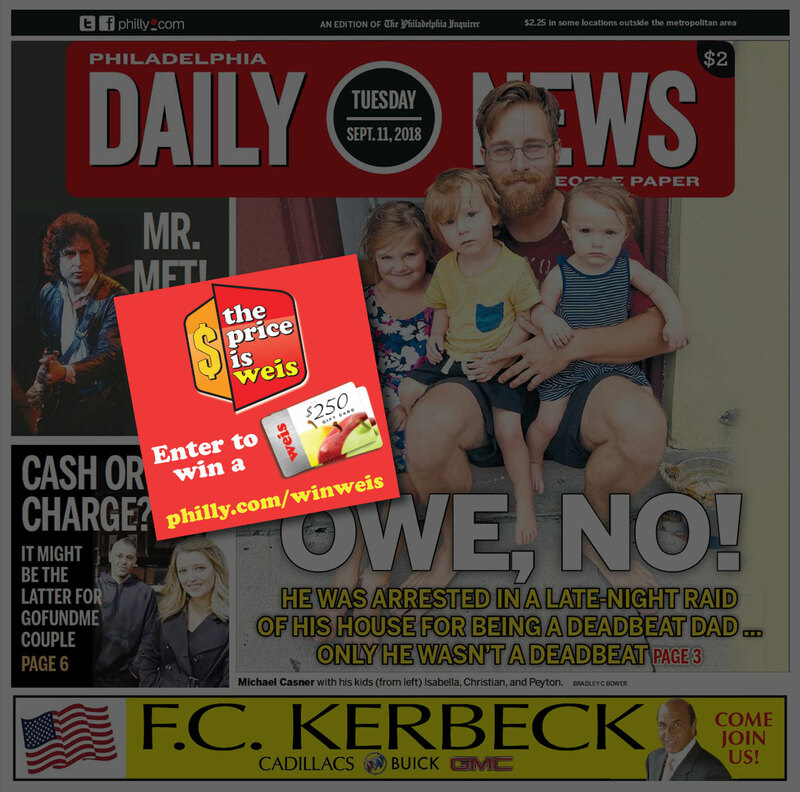 Prominent front page placement great for coupon offers and teasers to refer readers to campaigns in the paper. On Thursdays we provide various local and national pre-prints filled with retails savings, coupons and more.